WE WILL BE CLOSED FRIDAY APRIL 19, 2019 FOR GOOD FRIDAY YOU WILL HAVE REGULAR ACCESS TO YOUR LOCKERS. WE RESUME REGULAR OFFICE HOURS MONDAY APRIL 22, 2019. You have access to your locker 365 days of the year. Although the office may close for stat holidays, the gates will be open for unit access. If you’re looking for a company that’s locally owned and operated right here in Saanichton, look no further than Rite Self Storage at Keating! Our team has more than 25 years of experience, which means you’ll enjoy a convenient experience with our professional help by your side. 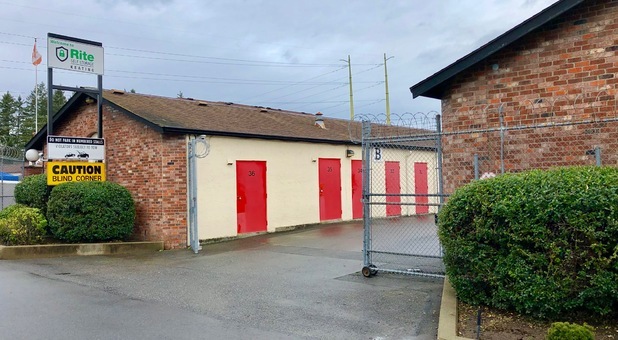 We’re located to serve the communities of Cordova Bay, Brentwood Bay, Saanich, Sidney, and Victoria, and because we’re about 20 minutes from the University of Victoria, we’re also an excellent option for local college students in need of more space. 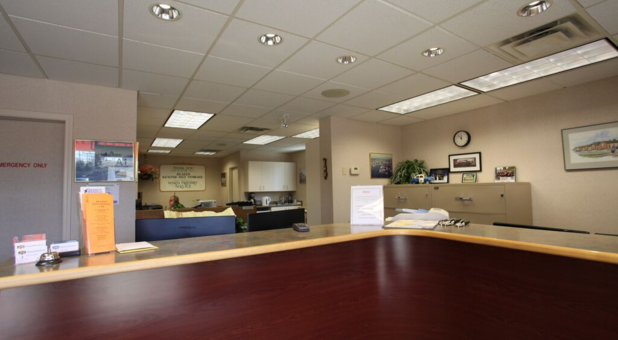 We offer proximity to Victoria International Airport, Patricia Bay Highway/BC-17, and Swartz Bay Ferry Terminal. You can find our easy-to-spot sign in the Keating Industrial Park, off Veyaness Road. Our wide driveways make navigation around our storage facility simple, while drive-up access eliminates most of the heavy lifting associated with loading and unloading your belongings. In addition, we provide gate access hours from 7 a.m. to 9 p.m., 7 days a week, and 365 days a year. Whether you’re looking for small or large lockers, we have a solution that will meet your needs and exceed your expectations. Our office is open from 9:30 a.m. to 5 p.m. Monday through Friday and from 9:30 a.m. to 4:30 p.m. Saturday, so take some time to come meet our friendly team of self-storage professionals! I have used Rite Storage for the past 3 1/2 years and been extremely pleased with the facility and Frank Wright and the staff. They have been 'hands on' and readily assisted and accommodated me during a big move to storage. The facility is clean and well-maintained. They have also made it much easier having both recycle and garbage dumpsters on-site for clearing out unusable items (left from a family estate.) 5 Stars!! If you're looking for a storage locker, this place is great! We've been completely satisfied with Rite Storage over the past 15 months. 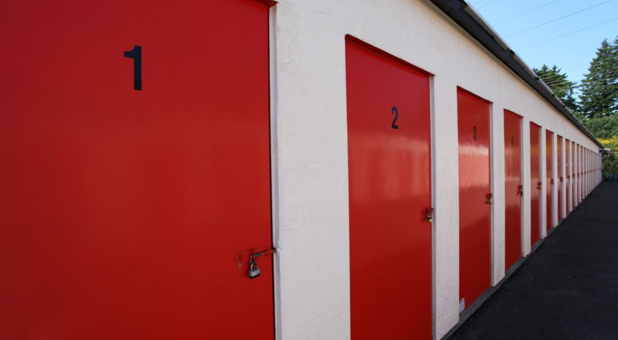 The units are clean and temperature controlled with generous hours for access. The front office staff were always pleasant and helpful. Thumbs up to Rite Storage! Keating Storage is a great facility and the pricing is great. The people are very courteous and handle you professionally. I would highly recommend storing your possessions at their facility.